Yes I will have all of that in my pierogi please. That almost sounds like a sandwich (depending on your alignment). I dunno why, but I am not much for meat in a pierogi? That said, give me a slice of rare roast beef *next* to the pierogis, and some gravy to dunk the pierogis in. This seems ideal. I would prefer an extra helping of turkey missing in all of my food, thank you. I need a caramelized onion pierogi right now and I've just realized I forgot to make caramelized onions today. Dammit. Also the market near me stopped carrying potato-and-cheese pierogies and I was sad. 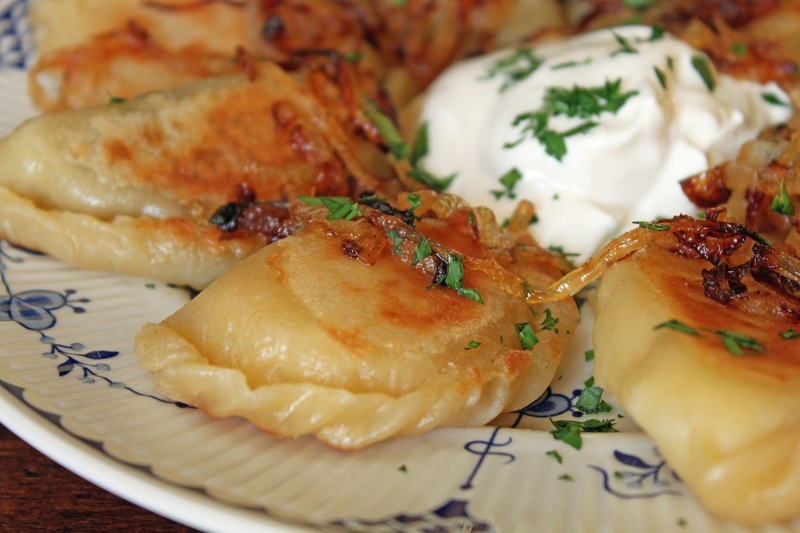 There's actually a place that serves pierogis around here with onions and sour cream. The only catch is they're a convenience store and the pierogis are from a frozen package. They're still pretty good though I mean. Gonna need some Kielbasa with those. Delicious? Oh, hey, look what we did today. Watering and salting them down. 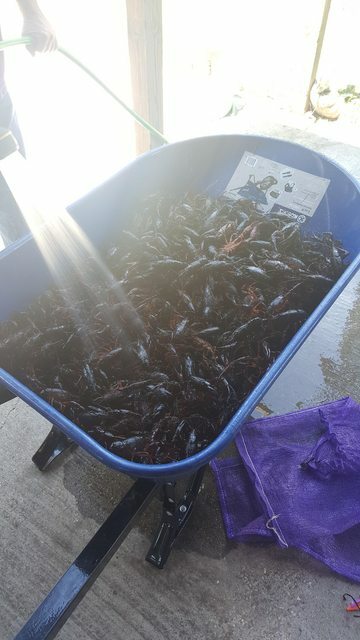 A wheelbarrow full of swamp insects. Quaking with fear, as well he should be. Made three batches today and they were all delightfully delightful. 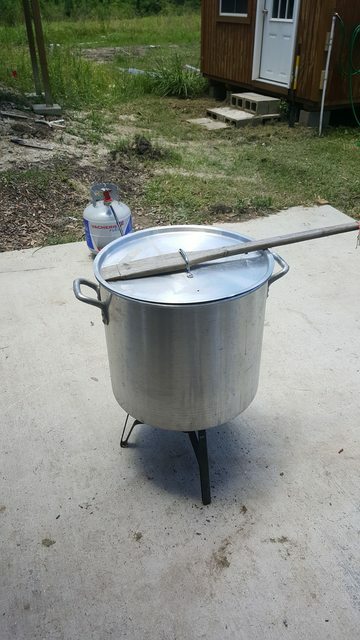 Does the boil affect the taste of the hot dogs? 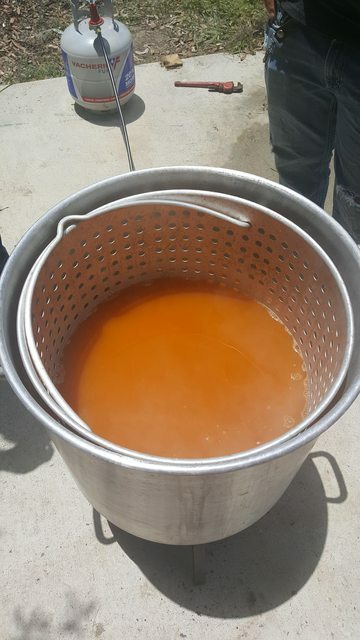 Yeah, the hotdogs - and corn, garlic, potatoes, pretty much anything you put in it - contain the taste of the boil. Spicy boil, spicy veggies/meats. Salty boil, salty veggies/meats. Etc. The best things I've had in a boil, besides the crawfish, are baby carrots and porkchops. Those Lil' Smokies mini-sausages are good too but they tend to absorb a TON of flavor, meaning they can be too spicy, depending on the cook. 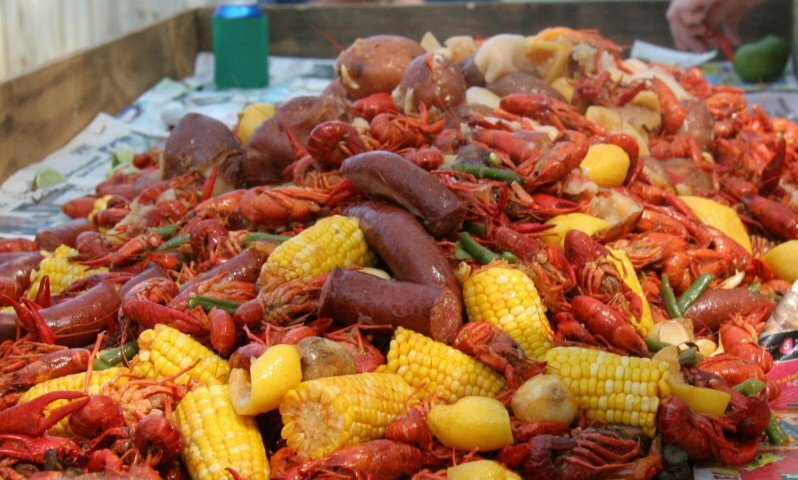 My wife and I were just talking about how we're probably missing crawfish season this year. I'm angry levels of envious. 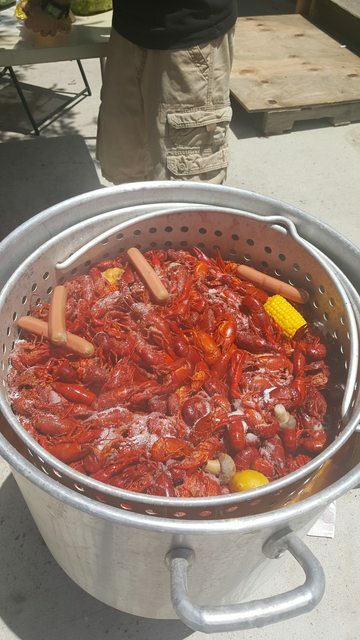 Why would you put wieners in with the crayfish? Not that I have any problem with you cooking crayfish in particular. I think one of those sawed-off lobsters nipped me in the shorts when I was playing in a stream as a child. I do find it hard to eat crayfish when they're served at Chinese buffets, though... those little black eyes just make me feel guilty. 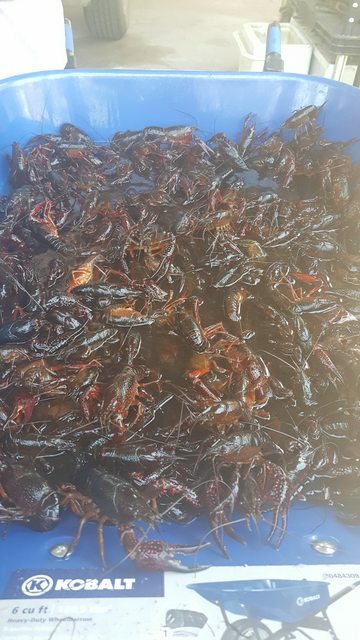 They're side dishes or for the people who honestly cannot stand crawfish (they do exist, even in Louisiana). Yup. 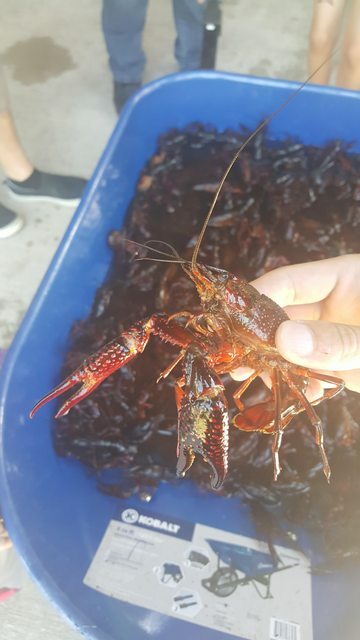 My cousin doesn't eat crawfish; just doesn't like the taste. And there's people who are allergic to shellfish but can eat the other stuff - potatoes, corn, hotdogs, garlic, etc. You can always boil the hotdogs, potatoes, etc. 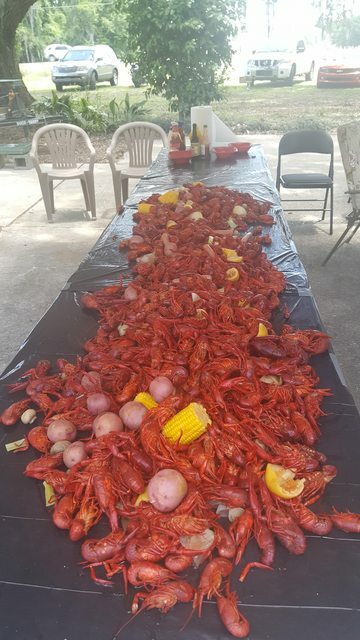 without the crawfish, if you were so inclined. 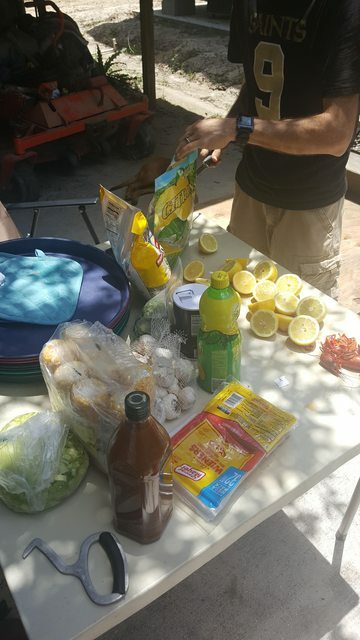 Usually at a boil we will also grill chicken and veggies, for those folks who don't like the taste of the boil itself or don't want to risk an allergic reaction. Yes, that looks like andouille. 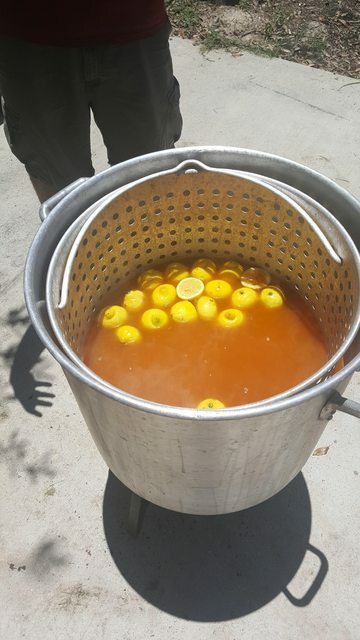 And if it was in the boil, even more delicious than it usually is. 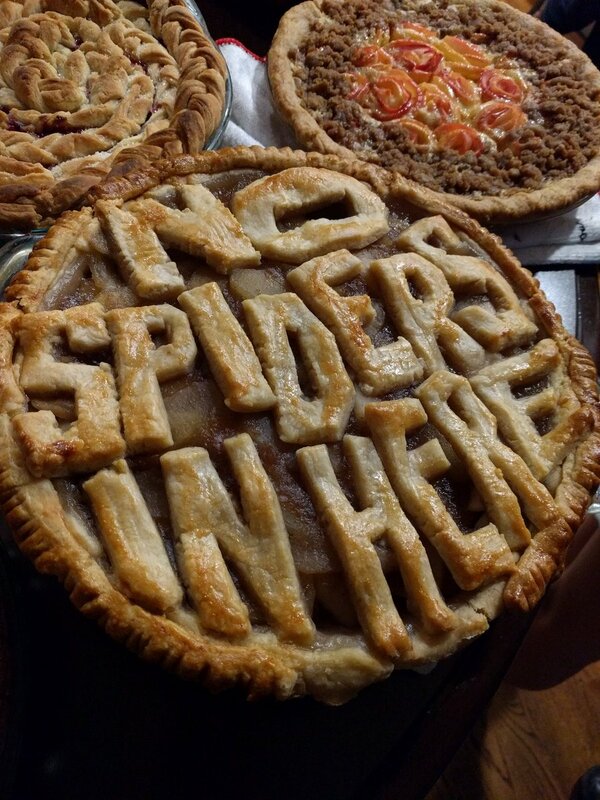 I'll have one of those, please, with a side of more. 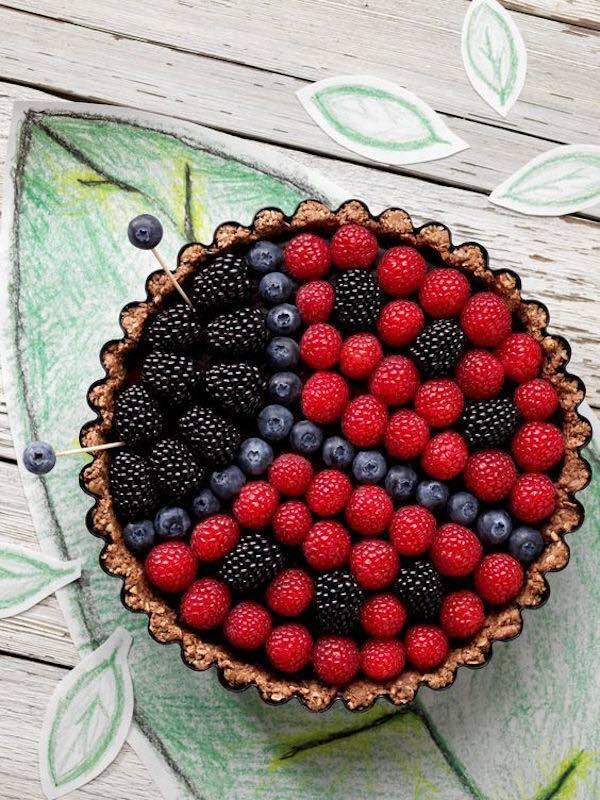 It looks like a cross-section of mouldy fruit. 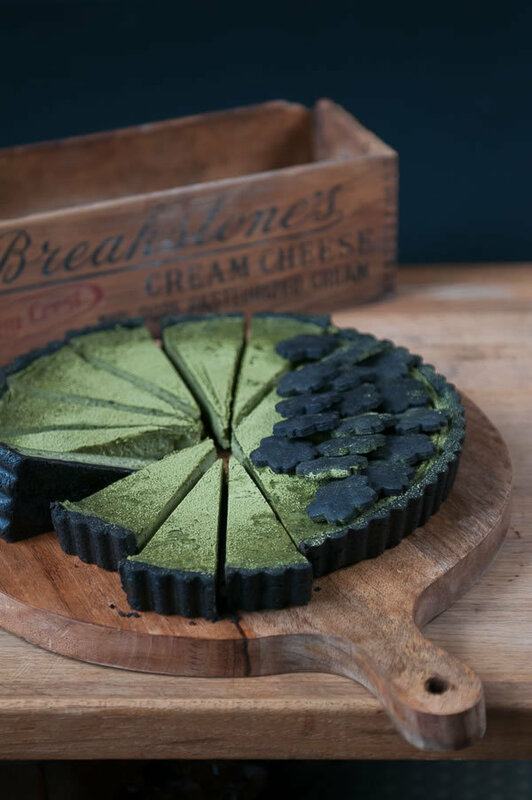 Like, I'm sure it tastes great, but I definitely wouldn't call something in mottled green and black "delicious-looking". I guess JBear wouldn't want any of this one either. It's a ladybug. Why would you hurt one?